I am proud to partner with Omaha Steaks as a brand ambassador. All opinions are 100% my own. Read on to learn more about an Omaha Steaks giveaway! 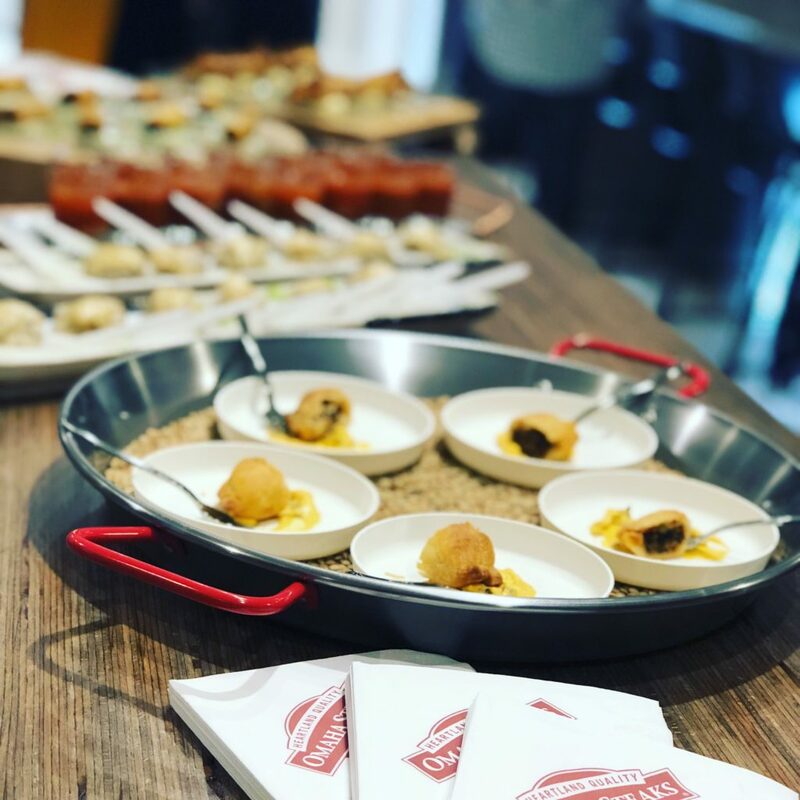 You may have seen on my More With Less Instagram that I just returned from Omaha, Nebraska and a behind-the-scenes tour at Omaha Steaks. It was a fabulous experience from start to finish. 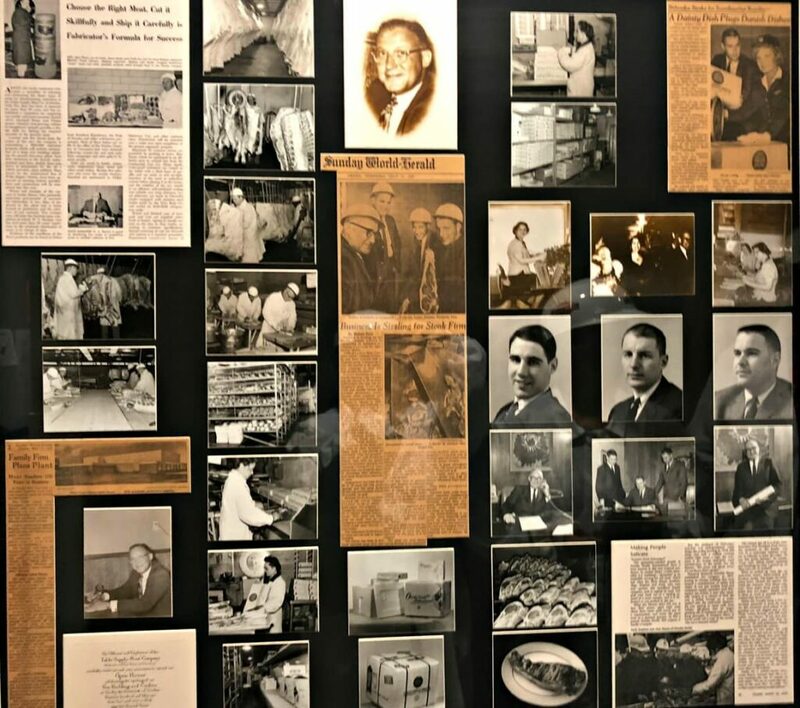 You may not know that Omaha Steaks is a fifth-generation, family-owned company going back to 1917. Known as America’s Original Butcher, last year they celebrated their 100th birthday. I was particularly impressed to meet many of their workers who have been with Omaha Steaks for decades. Their pride in their work, attention to food safety, quality control and customer care made me feel both comfortable and proud to share their story and their products with you. Omaha Steaks has a 100% guarantee and they stand behind every item on their menu with no questions asked. You can order from them with complete confidence knowing that they will deliver the highest quality food to you in the safest way possible. I got to meet the owners of the company, Todd and Bruce Simon and saw firsthand how committed they are to both their employees and customers. Omaha Steaks is also very community-minded and they support many local and national charities. They also provide products and discounts to the military which as a veteran, is near and dear to my heart. I got to see the shipping facility that packs and ships out their products. It is quite an operation! I was treated to several tasting experiences and dinners. In the steak flight above, I got to taste Filet Mignon, New York Strip, Ribeye, Top Sirloin, Ribeye Crown, Tri-tip, and Flat Iron. I was in steak heaven. If I had to choose one, it would be the Filet Mignon. It is so tender and just melts in your mouth. Did you know that they also sell seafood? Well, they do and it is as good as their steaks. Their seafood brand is called World Port Seafood. You’ll find special offers in the Seafood tab at the top of the Omaha Steaks Ambassadors special offers page. I previously enjoyed their Argentinian Shrimp. 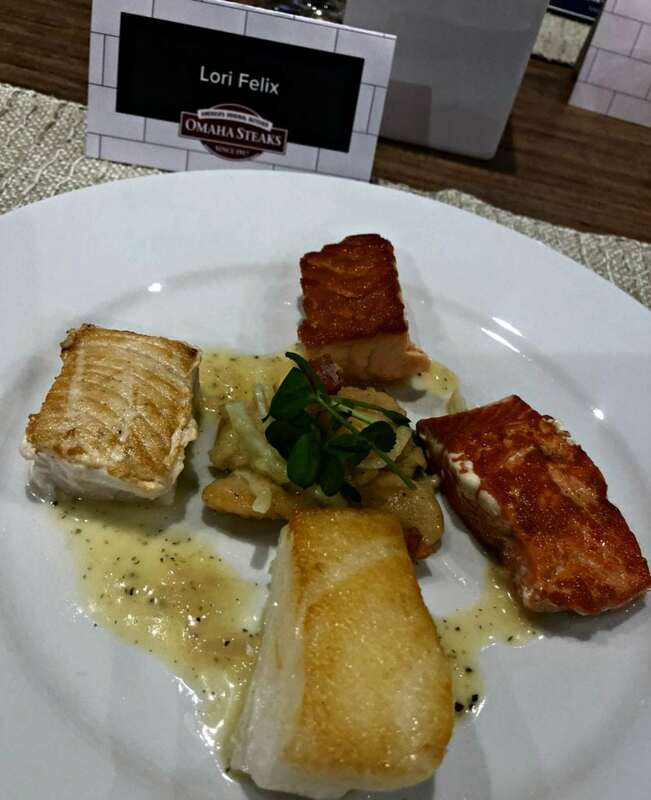 At this tasting, I got to try Faroe Islands Salmon, Wild Sockeye Salmon, Swordfish and Chilean Seabass. Each one was so fresh and delicious. I know my family will love these seafood selections too. I learned from their master butchers how to cut my own steak and weigh it for precision. 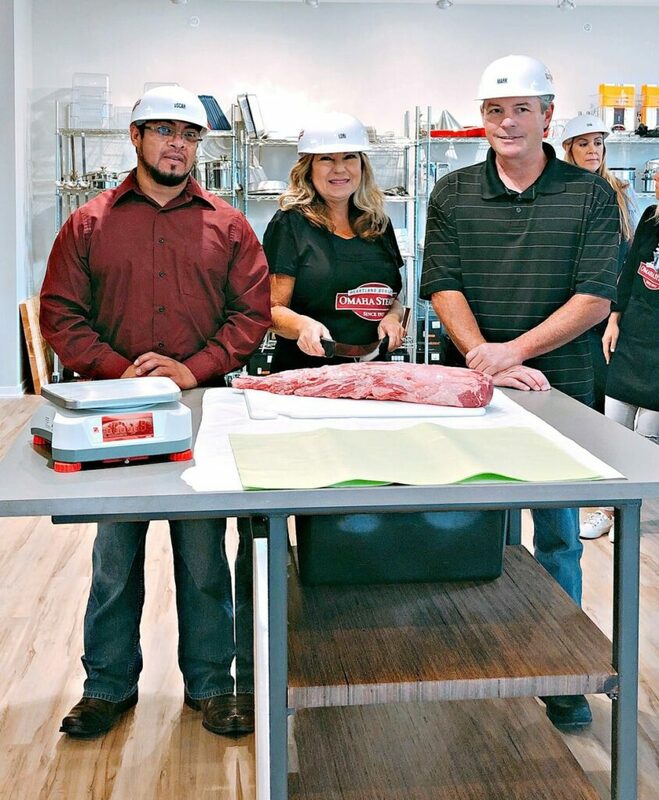 Omaha Steaks has over 250 expert butchers on staff who hand select, trim and cut their meat. Steaks are aged for 21 days, then flash frozen at the peak of flavor. When it arrives at your door, it is as fresh as the day it was prepared. I got to enjoy the steak that I cut later that night at dinner at one of the family farms in the area that provides products to Omaha Steaks. This California girl was awestruck by the beauty of the area and the friendliness of the people. I will be sharing my favorite Omaha places to visit soon here on the blog and I cannot wait to return for another trip. 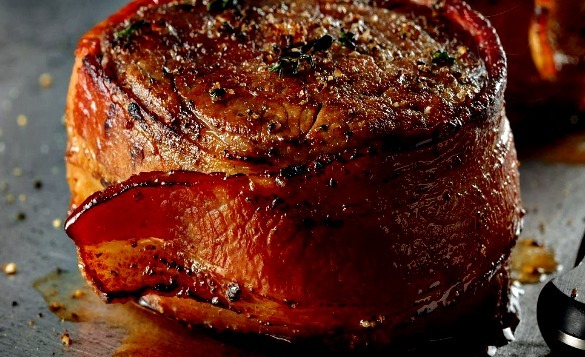 Omaha Steaks will help you to get good food on the table fast. You will also enjoy their skillet meals which can be on your table in 15 minutes, their crockpot meals, Butcher’s breakfasts, and fully-cooked turkey and ham along with sides, just in time for your holiday dinner. I cannot forget to tell you about their desserts! 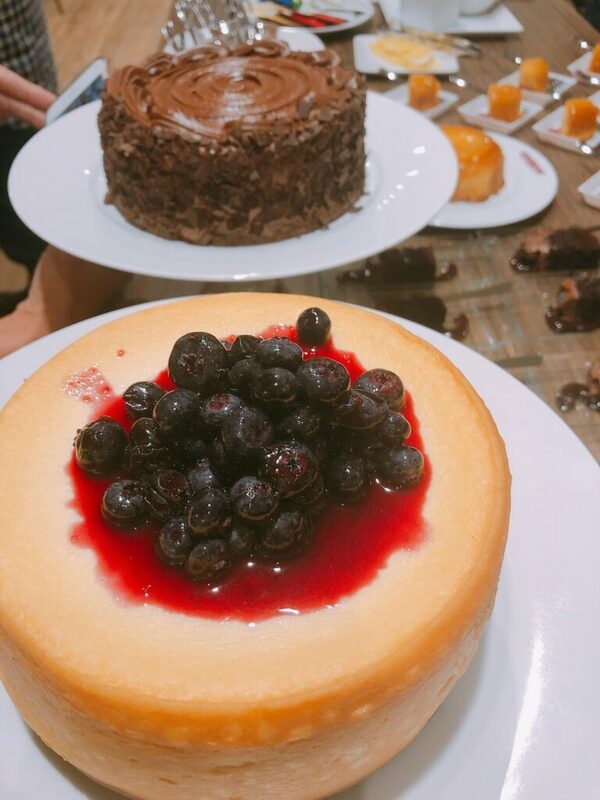 You will find cakes & cheesecakes, pies & tarts, and specialty desserts. Their Caramel Apple Tartlets are a made-from-scratch pastry filled with freshly peeled apple slices and topped with real cream caramel. If you don’t know what to try first, I highly recommend them! Dessert tasting – such a tough job! 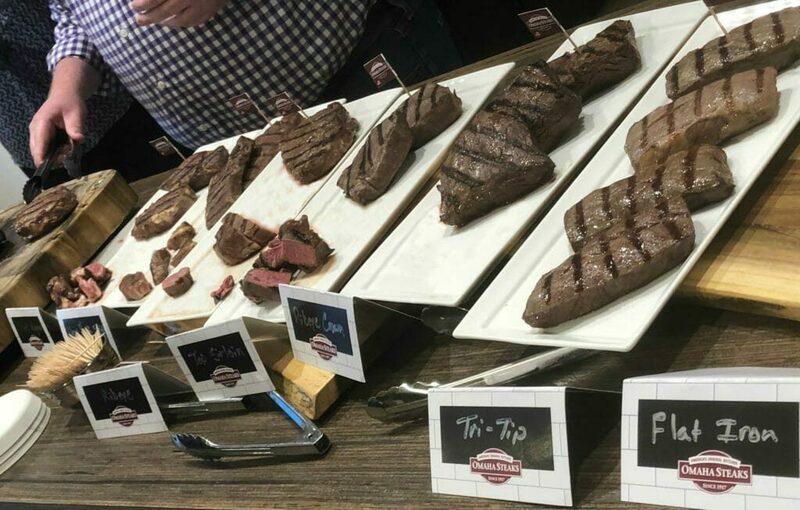 We also toured the local Omaha Steaks store and saw firsthand the customer service and advice they were giving to those who stopped by to make a purchase. Omaha Steaks has stores in 24 states with special offers and deals, plus you won’t have to wait for shipping. Check out their store locator to see if there is one near you. Great value package on sale! Buy (8) 5 oz bacon-wrapped filet mignon, and get 4 free top sirloins. 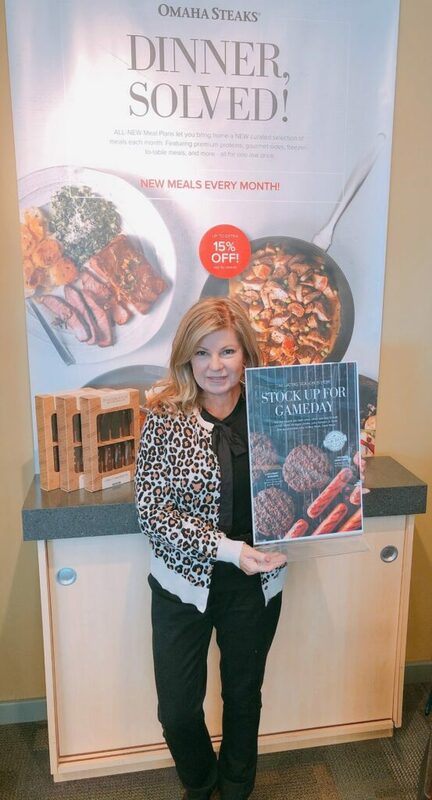 You can see this special offer from Omaha Steaks and see additional ways to save money at Omaha Steaks here in my post. The steakhouse classic… at home! Super-tender perfectly aged Omaha Steaks filet mignon wrapped in strips of smoky, sugar-cured bacon make an irresistible combination. 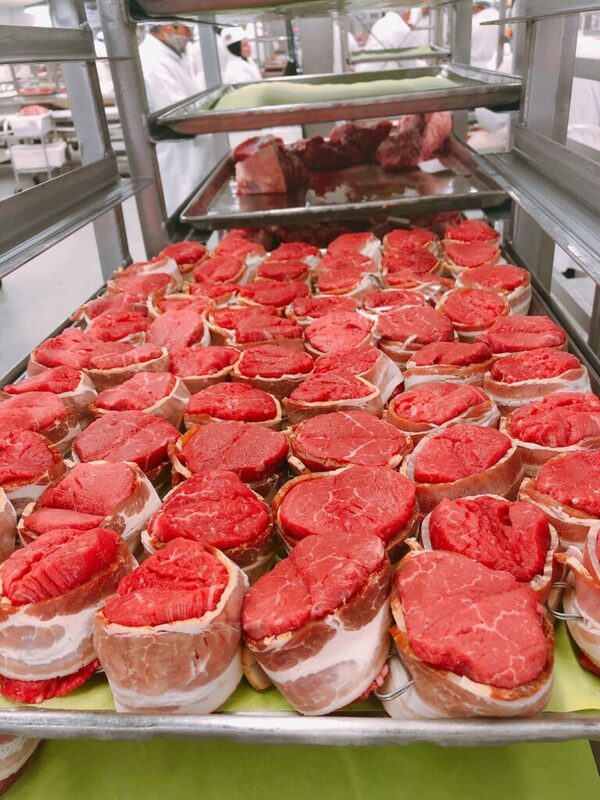 Our master butchers age each filet to maximum tenderness, then pair them with our best bacon strips with small metal skewers (take them out when you cook). The sizzle, the aroma, the flavor… you will LOVE making Omaha Steaks Bacon-Wrapped Filet Mignon and be proud to serve these steaks. Easy Enter to Win Giveaway! My friends at Omaha Steaks are offering one of my readers four 5 oz. bacon wrapped filet mignon steaks. You will enjoy their champion cut paired with smoky, sugar cured bacon. Oh my, this is so delicious! The giveaway is open to all US residents who are at least 18 years old. Good luck! One winner will be randomly selected by Rafflecopter and will be notified by email. The winner will have 24 hours to respond back to claim their prize or an alternate winner will be drawn. Since I was a child I have always been partial to the T-Bone Steak. That bone holds so much flavor. I love filet mignon but my hubs prefers a ribeye! Filet Mignon is my absolute favorite cut! I’m not one of those steak lovers that likes “marbling” so it’s the perfect lean and tender cut for me. I did not know they sell seafood too! Wow! Filet mignon is my favorite. I love many different cuts of steak but once a year I treat myself to a t-bone steak. We love filet mignon. Sometimes my husband will order the New York Strip. I like the rib eye and filet! My favorite cut of steak is the T-Bone / Porterhouse. My favorite cut is Filet Mignon can’t get any better then that.